Keen to do something special with your workmates, fellow social club members or friends? 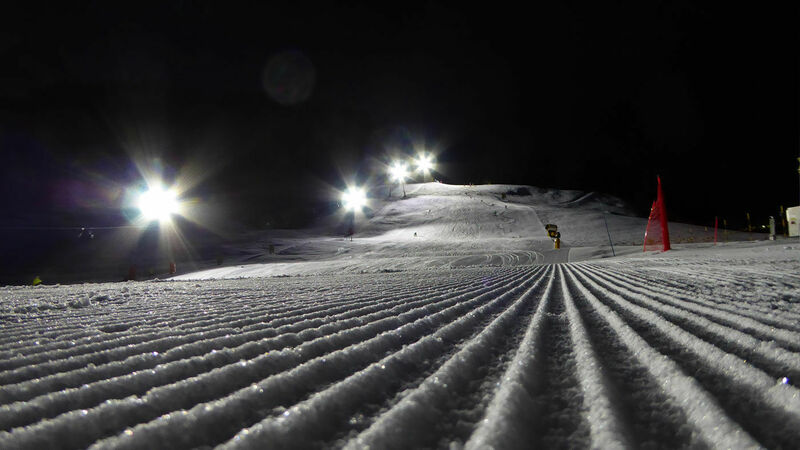 Rent exclusively for your group the Engelstock ski lift as well as the freshly groomed and perfectly illuminated ski slope. Upon request, we are happy to organize a fun ski race and some other specials.